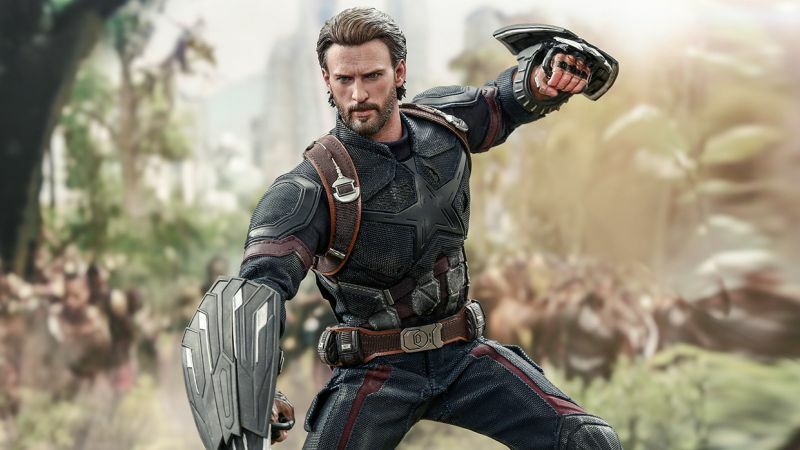 Hot Toys continues to roll out their Avengers: Infinity War merchandise and have now revealed a first look at their Captain America collectible figure! Check it out in the gallery below! With exquisite craftsmanship, the true-to-movie 1/6th scale Captain America is meticulously-crafted based on the appearance of Chris Evans as Captain America/Steve Rogers with incredible likeness. 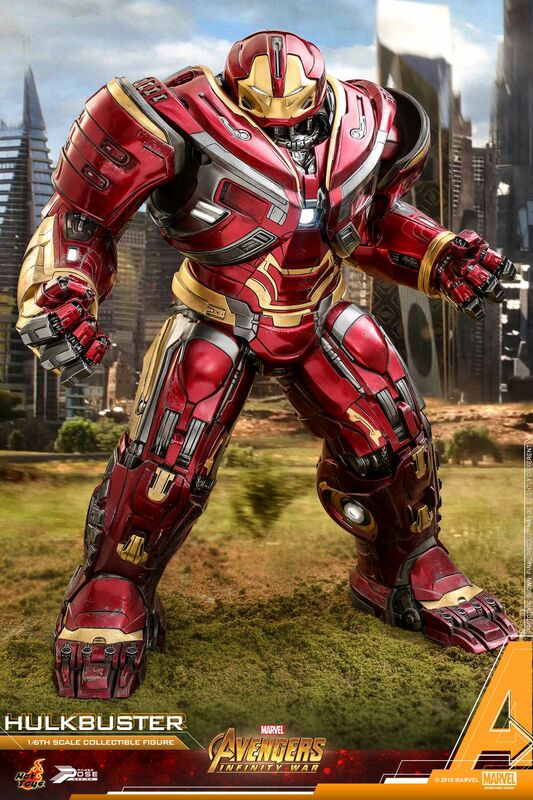 The realistic looking collectible features a newly-developed head sculpt with detailed hair and beard sculpture, a completely newly-developed body which portrays Captain America’s muscularly-toned body, a striking newly-tailored Captain America suit with battle damaged parts on chest revealing the scale patterns underneath, a pair of articulated shields from the technological advanced nation of Wakanda, a specially-designed movie-themed figure stand, and a mystery weapon to be revealed after movie release. Moreover, a highly-detailed Outrider diorama attachable to the figure stand and an additional Exclusive Mystery Weapon to be revealed after movie release are only included in this very special Movie Promo Edition! This stylish and extraordinary interpretation of the Captain America figure is a unique collectible for sophisticated fans and collectors and it is only available in selected markets!